Yep boxes are huge. Do you flatpack? They take more space than the figurines. Can't flatten them because the plastic clamshells or the foam still in them. 1. Box of Sylvanas compared to Genji to give you an idea of size and just how huge Sylvanas is. Why do you have to keep the boxes? So if you need to put them away, sell them, move house etc. there's somewhere they can safely go back into. They lose about 1/3 of their value if you don't have the box when reselling. oh, ok. If I bought such a thing I'd want it packaged up safely, but I can't imagine getting all bent out of shape if it wasn't the original box. You must have a LOT of room for all of the boxes for yours. The thing is, the boxes are actually beautiful. I can only speak for Blizzard, but the box art is very nice, which is why people want the boxes. Also it helps for moving and what not. People also want the boxes to verify that the item is genuine and not a knock off. But it is an absolute pain keeping the boxes as they are huge. Yeh... they are absolutely everywhere lol. Thought about storing them in the ceiling but it gets too hot in there and the plastic clamshell will melt. Same story with storing them in a shed. So they just go in the spare room for now. Do you store anything with moisture absorber just to be safe? I suppose you could get a storage locker, but that makes an expensive hobby even more expensive. My first Prime 1 Statue! Guyver 1 Bust. It's nice. About 1/4 scale. RH probably fine where he is. Weather hasn't been that great in Sydney, quite humid for a while now. Had to put some boxes in storage so we wrapped them in decent plastic packing bags inside of a storage box in case any leaks got through and I read somewhere that it's possible that there can get moisture inside. Those little sillica gel packets are cheap as and maybe worth using for our storage. Oh if I put mine in storage I'd definitely use them too. In fact a lot of them comes with it and I just leave it inside the box after taking the stuff out. But I don't really go out of my way to put extra in. The boxes are kept in a spare room so moisture is not really an issue. And on figures, waiting for these two to come out. The annoying part is waiting for them to come out! 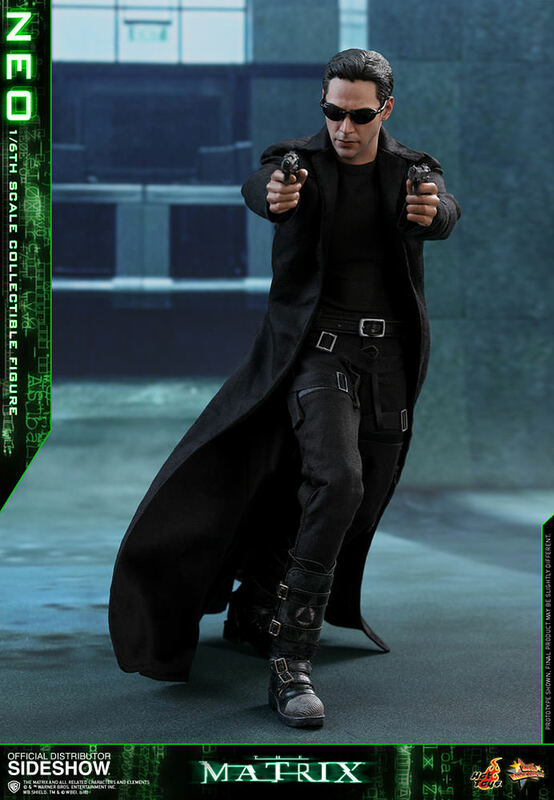 Neo early next year and John Wick late next year. 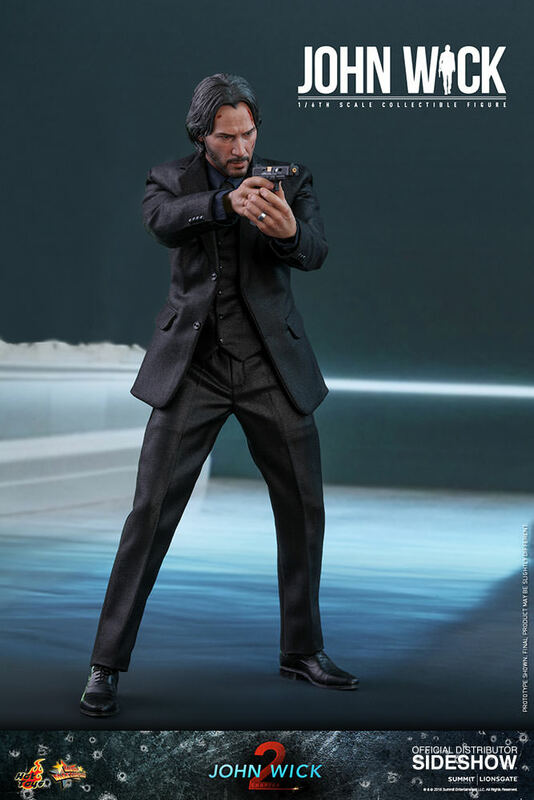 They look absolutely amazing, especially John Wick. They do look really good. Saw some 3rd party MiB ones too and they've got the egg chairs and mono bike coming too. I'm really trying hard not to diversify into too many series lol.